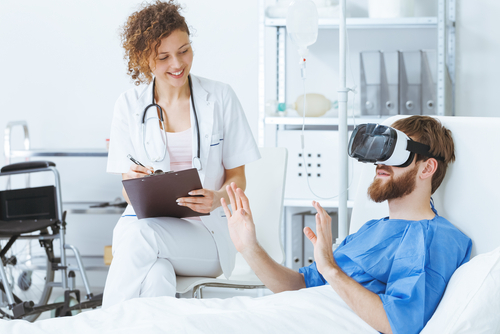 Virtual reality (VR) is most readily associated with immersive video games and enhanced social media experiences but VR also promises to revolutionize healthcare. This includes branches like Dentistry as well, where budding dentists would be able to practice virtually, as the doctors at Markham Dental mention to us during our research. As this article reveals, VR is already helping to improve surgical outcomes, improve patient experience and help autistic people to learn social skills. It is also being touted as a powerful alternative to counseling and psychotherapy for people with mental health issues. Professor Shafti Ahmed from the Royal London Hospital had already earned himself the monicker ‘The Virtual Surgeon’ for his educational work in bringing globally dispersed students together into the operating theater using technology such as Google Glass, Google Cardboard and Snapchat Spectacles. However, he helped to break new ground in 2017 when he invited cancer specialists from the UK and India to remotely join him as he prepared to operate on a patient with bowel cancer. Also in the theater, physically located in Atlanta, was a representative from Aetho, the creators of the Thrive VR system to be used in the consultation. Wearing a Microsoft HoloLens headset, Professor Ahmed shared the theater with Professor Shailesh Shrikhande from the Tata Memorial Hospital in Mumbai and Mr Hitash Patel, from BMI, the London Independent Hospital in London. The value of having the input of a cancer surgeon from the largest cancer hospital in India (Professor Shrikhande) and a consultant colorectal surgeon from across London (Mr Patel) was clearly positive but this consultation went beyond a simple conference call. The specialists’ physical forms were represented to one another by three dimensional graphical avatars which could share patient notes and point at, move and annotate various scans and models to support their verbal communication. Such technology could be invaluable in emergency procedures and where the necessary skills are missing. 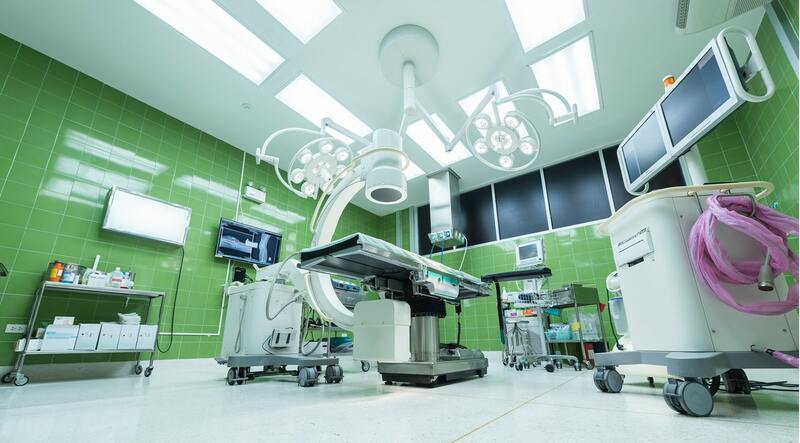 See our earlier article for more information on the uses of AR and VR in surgery. VR not only offers the ability to access experiences in a different place, it can also go some way towards removing people from a place they don’t want to be. For patients who feel anxious about going to hospital, VR can offer relief via health IT support. Los Angeles firm AppliedVR specializes in creating a virtual environment into which patients can escape reality while undergoing a medical procedure. This draws on scientific research which has shown that VR can be used successfully in palliative care, pain management and distraction therapy. AppliedVR works with third party content providers to create experiences that help with relaxation, fear reduction, preparation, education and sheer escapism. Examples includes breath awareness, mindful awareness, paced breathing, city and country escapes, relaxation experiences, distraction exercises and labor coping skills. There is even an MRI scan simulator to help prepare patients about to go into a scanner. Although Europe has been slower to adopt VR technology that the United States, a similar collaboration in the UK has seen Blend Media, who provide VR and 360º content team up with Rescape Innovation to create a DR.VR kit for providing immersive experiences to patients undergoing various treatments. The kit was first trialled at Llandough Hospital to support distraction therapy during treatment for cystic fibrosis. Patients reported reduced pain and anxiety with health professionals seeing a positive role for the technology in the future. Another area of healthcare where VR is showing promising signs is in the treatment of people with autistic spectrum disorder (ASD). People with this disorder struggle with developing reciprocal communication and social skills which can leave them frustrated and isolated in society. VR technology can provide a non-threatening environment in which autistic people, with support from a therapist, can learn how to make appropriate responses during a conversation and to recognize facial and body cues. Other VR technology can provide role play scenarios to help people with ASD to rehearse difficult real world situations. For example, they might attend a virtual job interview, meet a new virtual friend or even go on a virtual date. Since the avatars are programmed to respond consistently and use simplified expressions, the tasks are easier to manage than a standard role play. Brain imaging technology in one study even showed that the brain activity of the autistic subjects more closely resembled that of the neurotypical controls after the VR experiment than before it. Examples of VR technology aimed at people with ASD include Floreo learning tools. VR can also help non-autistic people to understand what life might be like for their autistic peers. For example, there is Infinite’s ‘The Autism Simulator’ and the ‘Too Much Information’ experience created by the National Autistic Society. Another area where VR could make inroads is in helping people to better manage their own mental health. Mental health is a hot topic at the moment with one in four people expected to experience a mental health problem at some point in their life. This is not only of concern to the sufferer and their families but also to society as a whole due to the impact on work and health care. VR can recreate environments and situations that trigger problems for people experiencing a wide range of mental health issues including anxiety, depression, phobias, PTSD and even paranoia. They can even be used to trigger cravings for people who are battling alcohol and drug abuse, giving them the opportunity to practice the skills they have learned during rehab. VR may also help to tackle eating disorders by simulating a healthy BMI. While many of these applications are in their early stages, the signs are promising that VR can have a fast and long-term positive impact on a variety of mental health conditions. It is clear to see that the question now is not whether VR will play a part in the future of healthcare but how it will feature. 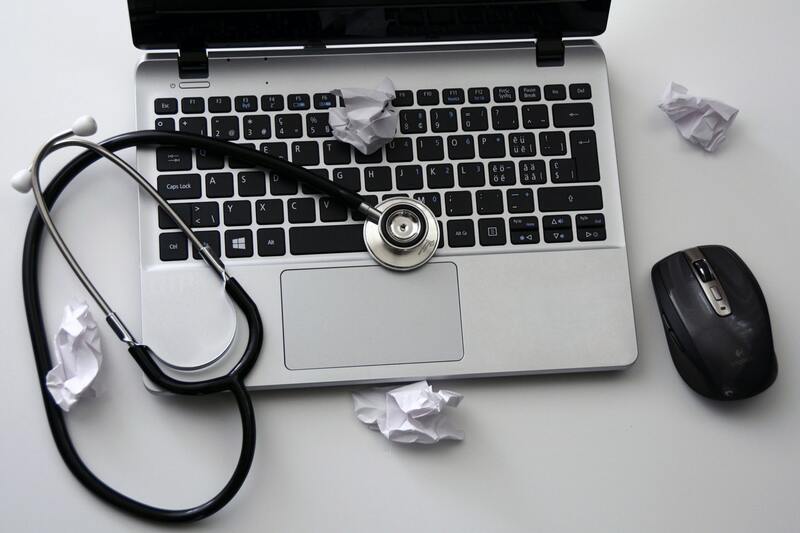 From multinational health IT consulting to personal lifestyle management, the applications of this exciting technology are so far only scratching the surface of their ultimate potential.